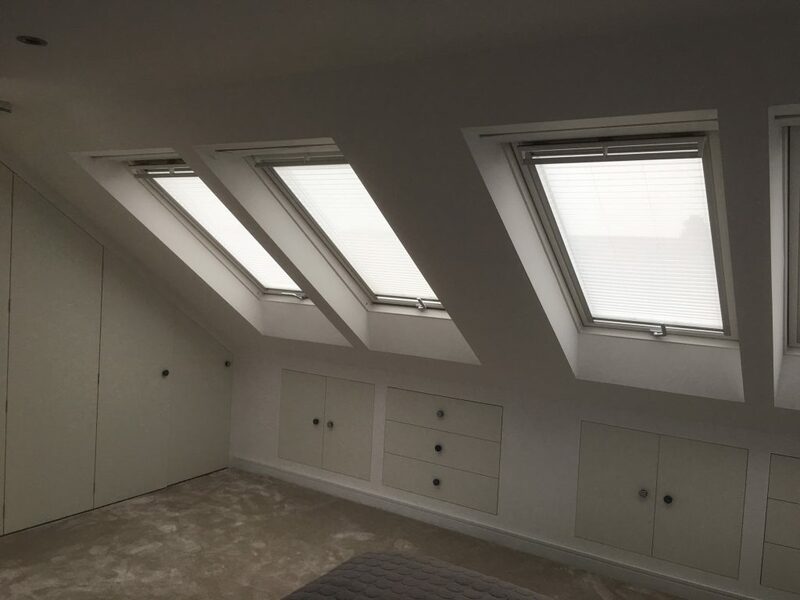 Adding living space to your property through a loft conversion is the best value-adding investment you can make, particularly when you’re increasing the number of bedrooms in your home. 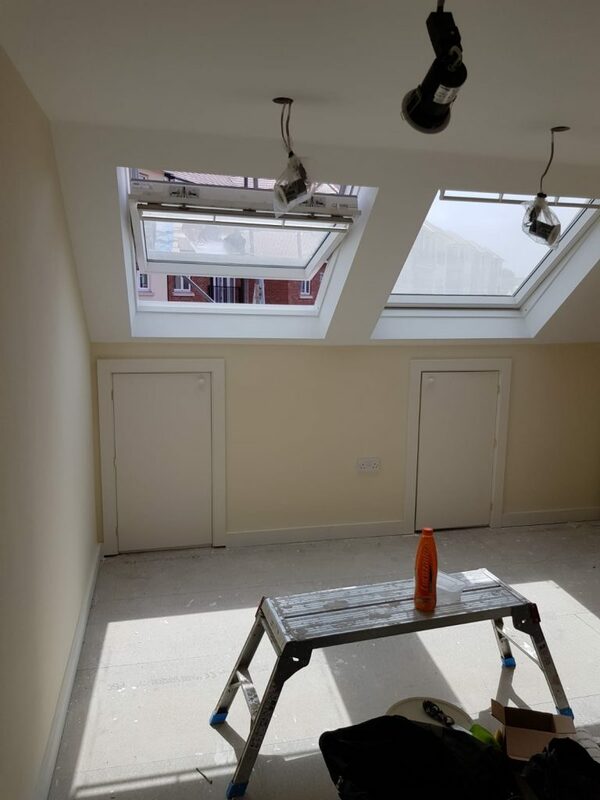 The space in a loft or attic can be as much as 30% of the total floor area of the home. In almost all cases it is wasted space that can be turned into habitable space. 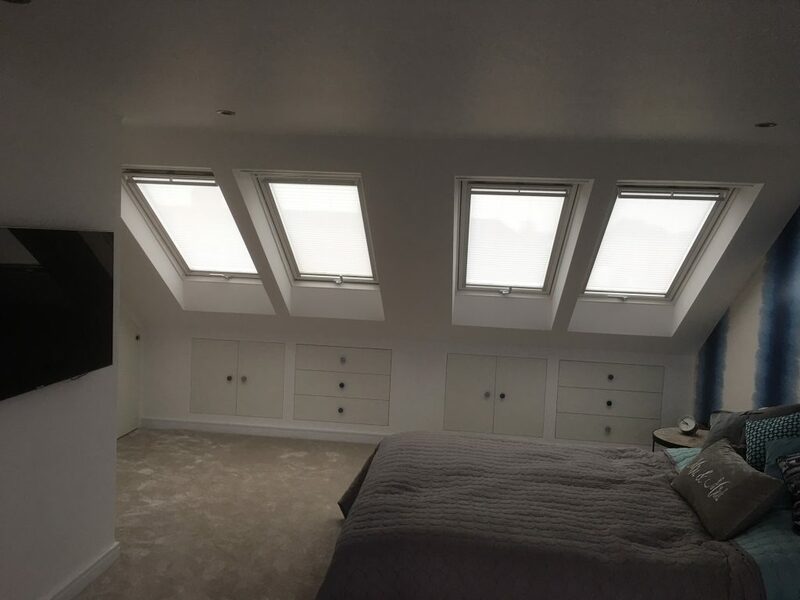 Interior Space Solutions Ltd will help to build that space exactly as you wish and of course with the right conversion and ideas it will become the best room in your house. A fantastic chill-out room for a teenager with state-of-the-art hi-fi, computer,TV and sound-proofed walls! We will be able to advise you on whether you need planning permission, or if you wish you could contact your Local Authority yourself even before we come to see you. If you need to apply for planning permission the Planning Department will require several copies of your drawings and a fee. Therefore you will need to find an architect to do the drawings for you. 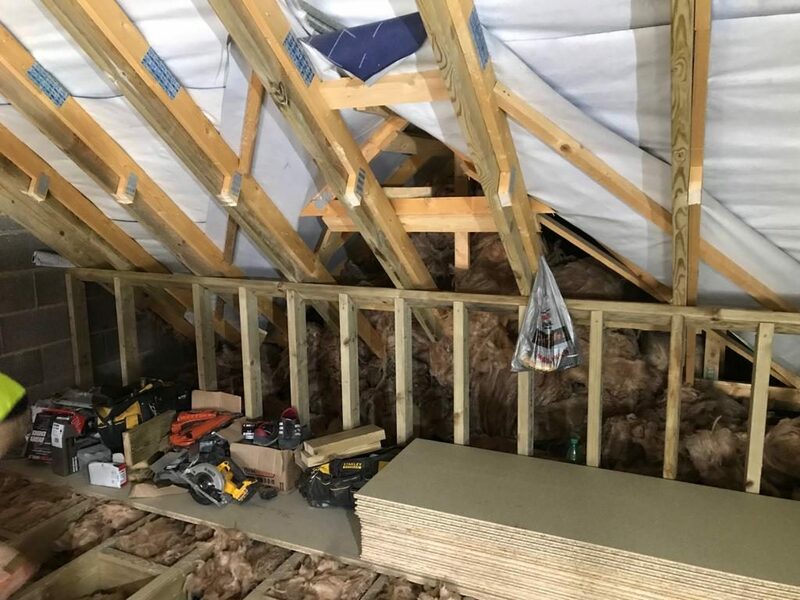 But to give you a peace of mind we will be more then happy to offer you a full project management service where our architect, structural engineer and a surveyor would do all the paper work for you before the work commence. Interior Space Solutions Ltd will also deal with the building regulations. This is an extra permission that a lot of people don’t actually know about. The Regulations are essentially a set of minimum building standards which provide acceptable levels of health and safety for people including those who are disabled, who live, work, visit or are in the vicinity of buildings. It is the responsibility of the Building Control Division of the local council to enforce the Building Regulations. These regulations change on a regular basis to keep in line with new laws. So why wait, Call Us now on 02086679934 and we will arrange a free site survey at your convenient time.